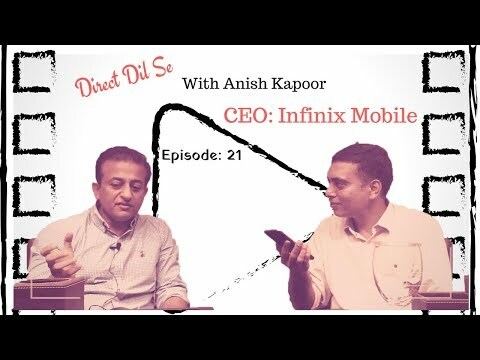 Infinix Note 5 Stylus features a 5.93-inch Full HD+ display with a screen resolution of 2240 x 1080 pixels and LCD 500 nits. It is powered by MediaTek P23 octa-core processor clocked at 2.0GHz with ARM Mali G71 GPU. 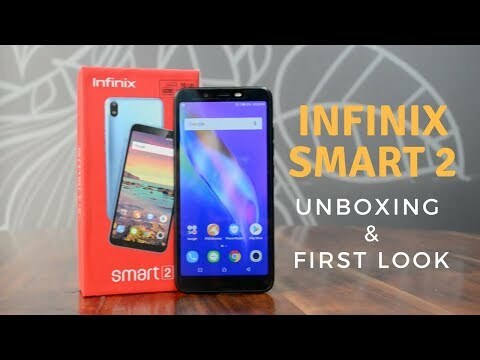 It comes with 4GB RAM and 64GB storage. The memory can be further expanded upto 256GB via microSD card slot. 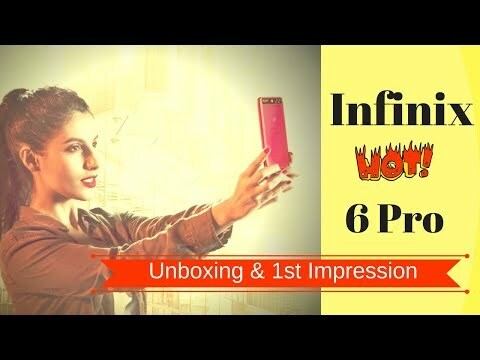 Infinix Hot 6 Pro Unboxing & First Impression: Is it really HOT?